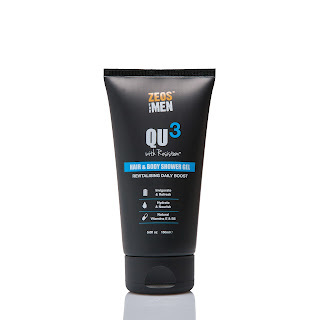 The guys over at Zeos For Men sent me some amazing male grooming goodies to try out so I thought that I would talk to you guys about them today. Zeos For Men are all about creating simple exactly what you need male grooming products for the modern man. 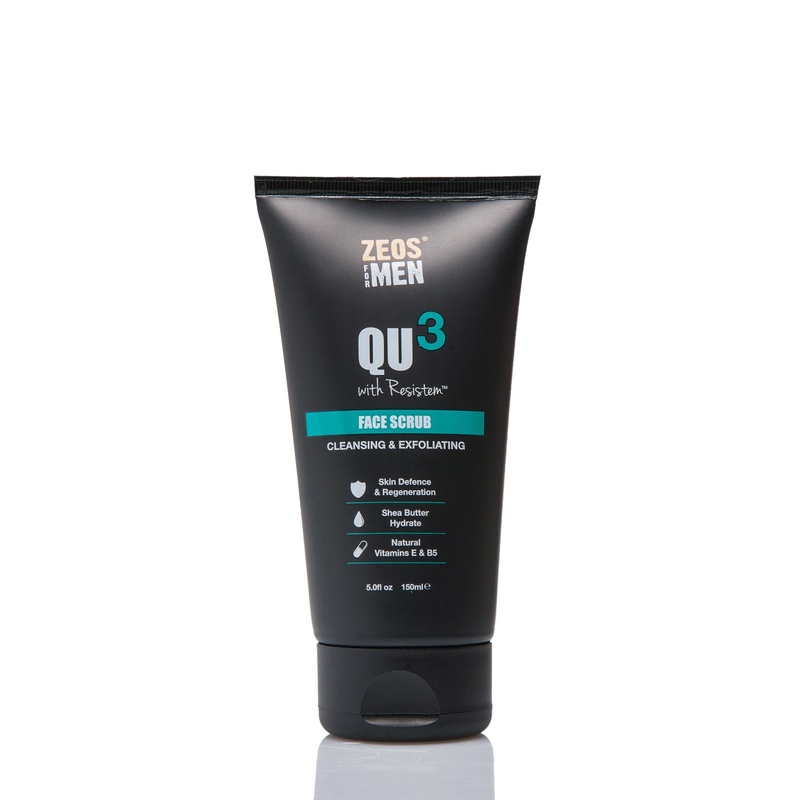 They started to help the evolution in male grooming products in 2014 via their warm waxing kit and slowly have kept up to this with all of their other amazing products. 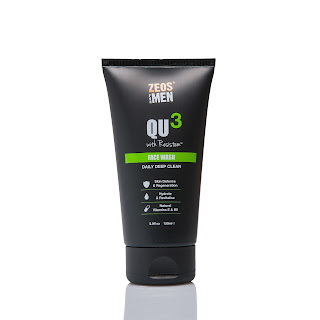 The whole point of Zeos For Men is to make yourself look as good as possible with the least amount of hassle as possible! Black bottle with a description of the face wash.
Black sleek bottle with description of face scrub on. Black sleek bottle with description of shower gel on front. Black bottle with description of moisturiser on it. Thanks to Zeos For Men for sending me these wonderful products! I hope that you check them out as they are really worth buying and trying for yourself especially if you want skincare thats amazing yet simple. 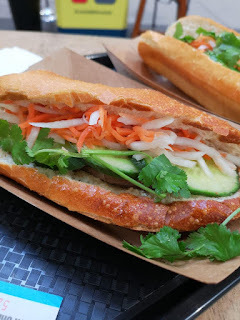 I hope that you have enjoyed this blog post. Let me know if you want more skincare orientated posts and I will see you next time for another post!